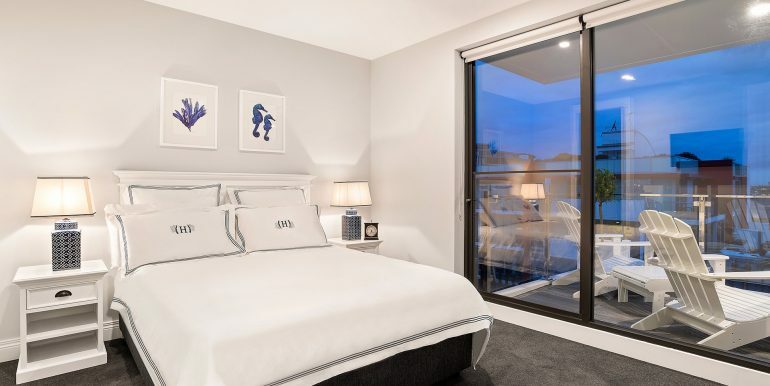 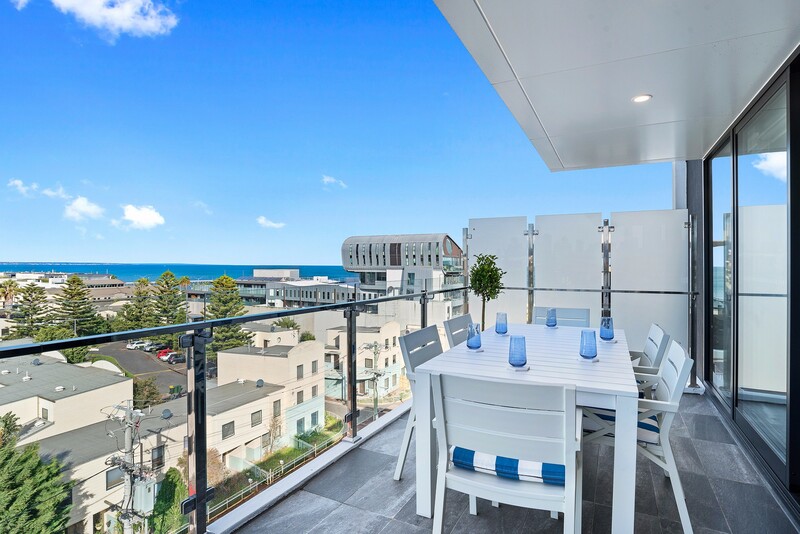 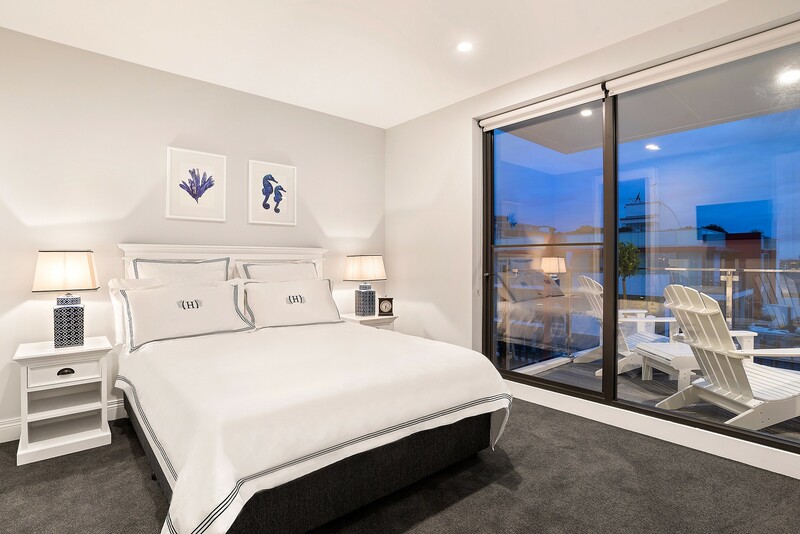 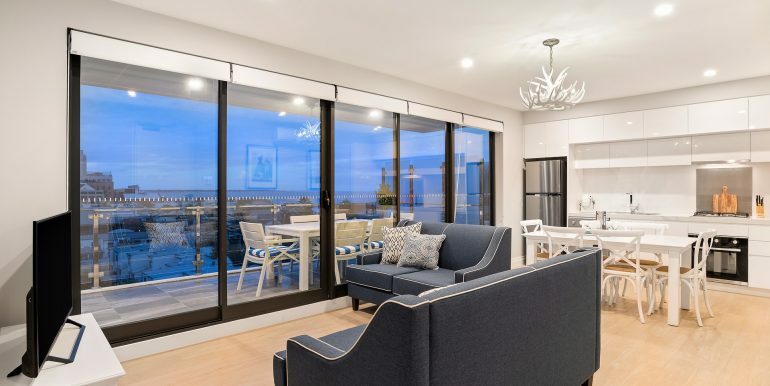 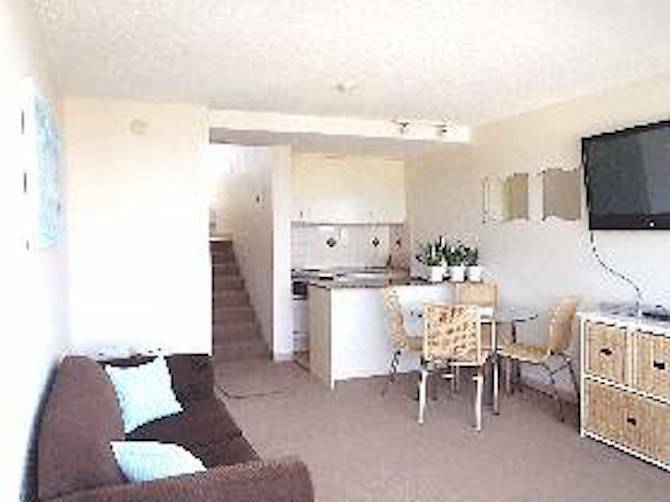 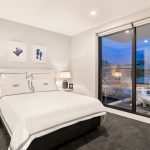 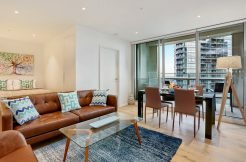 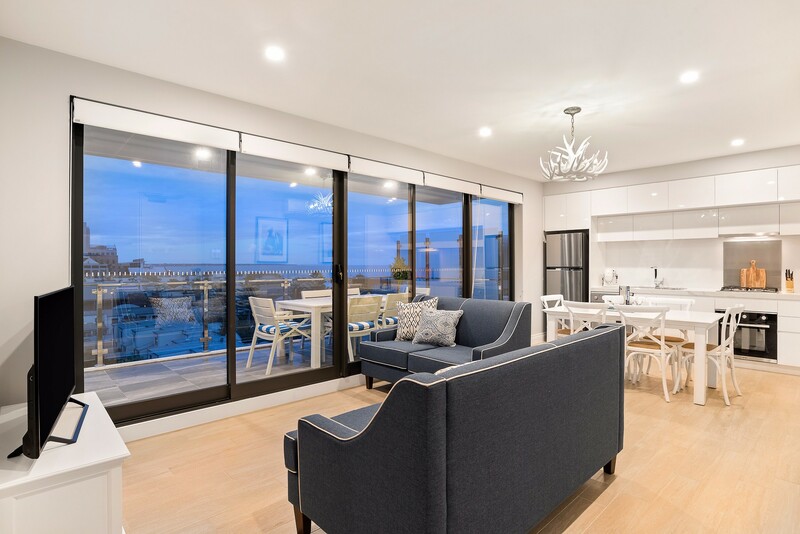 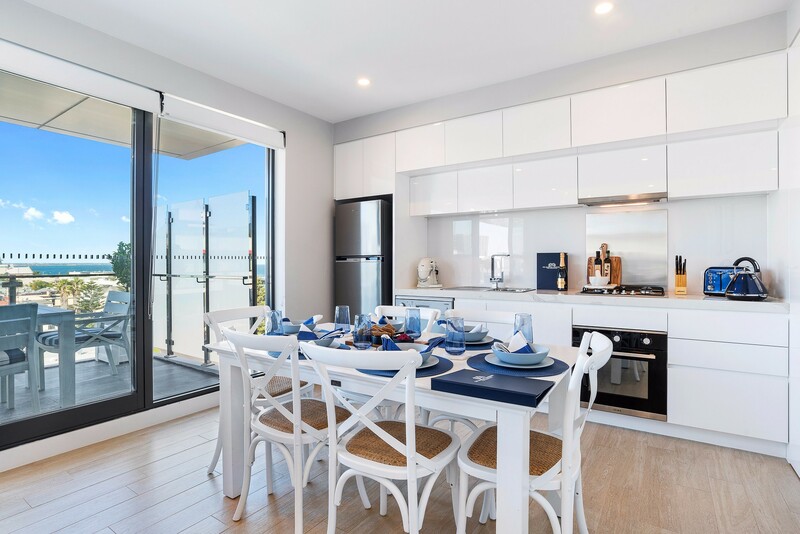 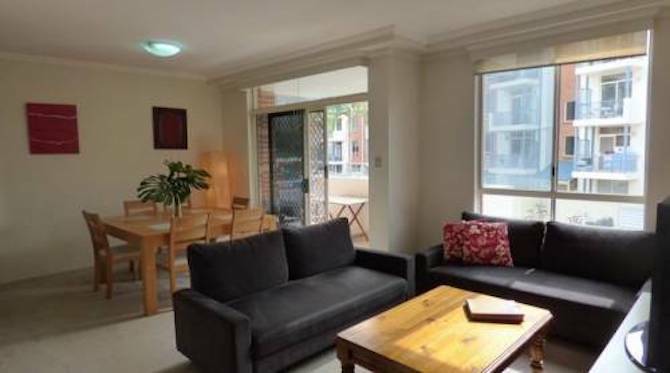 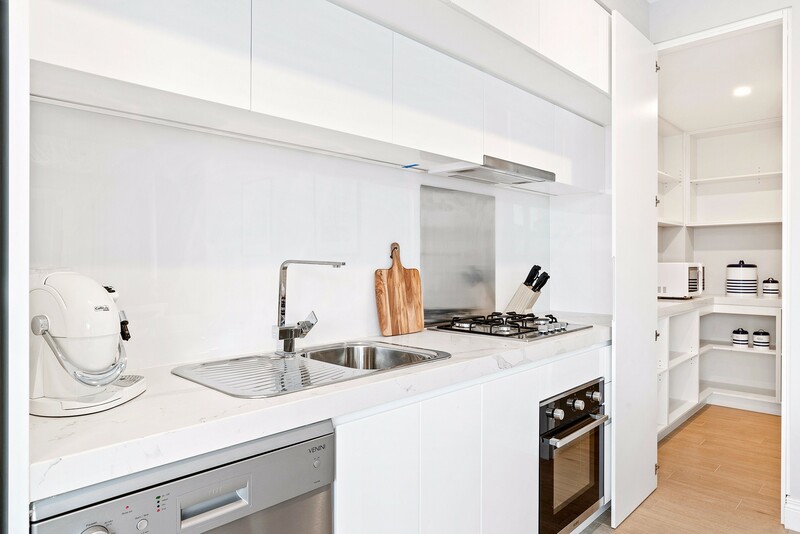 This luxurious 2 bedroom 2 bathroom apartments is located in at the beach side of Port Melbourne with breathtaking beach and city views from your private entertainers balcony, providing the ultimate sea side living experience. 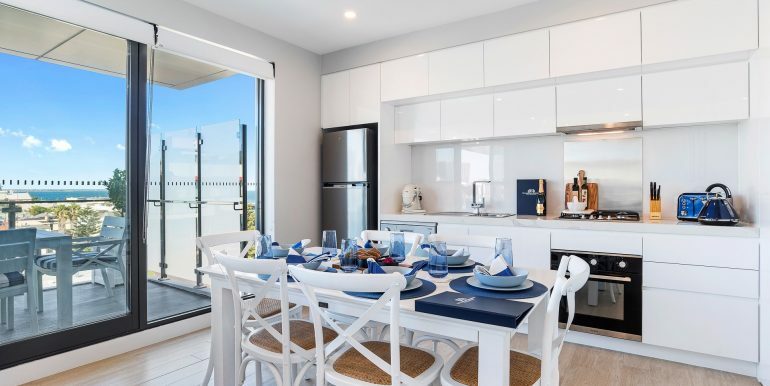 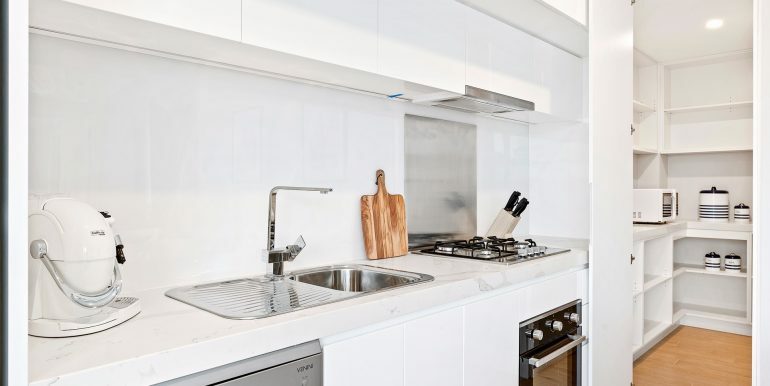 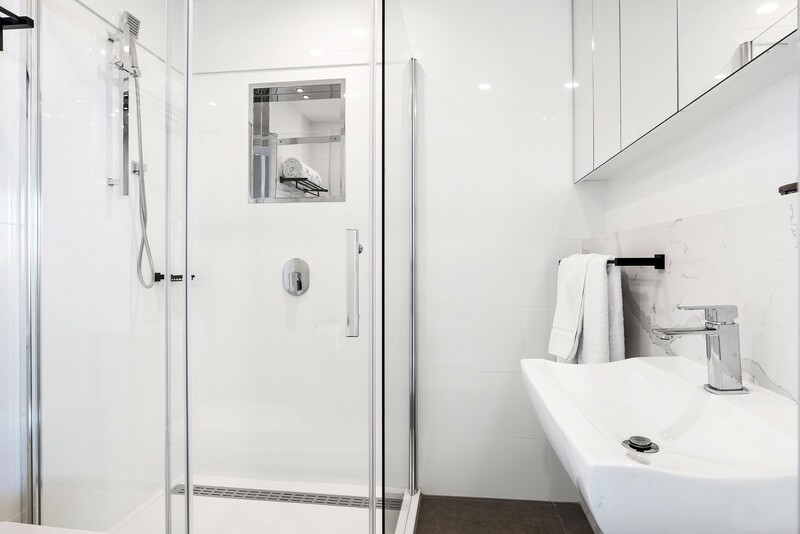 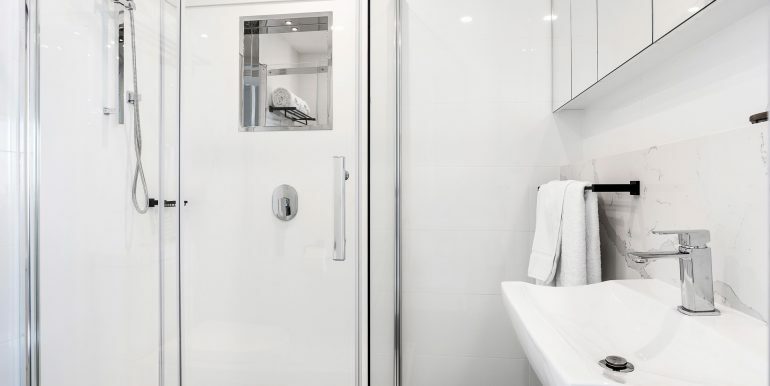 The Apartments building offers guests secure entry, lift (excluding to gym), basement car parking, a fully equipped gymnasium as well as a stunning rooftop entertaining deck with amazing views of the CBD and Port Melbourne’s beaches. 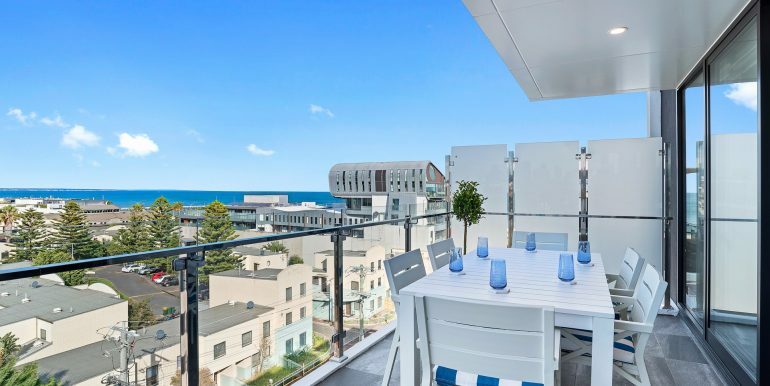 Enjoy a barbeque to the backdrop of Melbourne’s skyline.